1. We are professional OEM/ODM manufacturer, many customers do new style watches in our factory. 2. 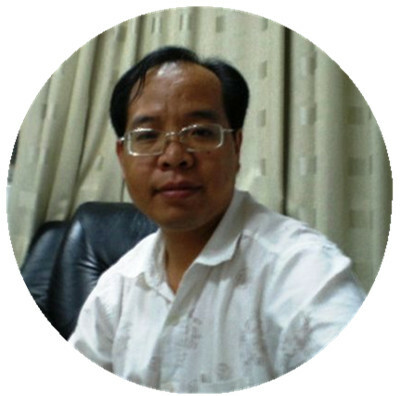 With more than 6 years expert experience in designing∏ucing. 3. Our export percentage is 70%, cooperate with many big famous companies. 4. All production work, case/assembling & QC in our factory, high standard of prodution control is being maintained. Looking for ideal 2015 Hot New Watch Manufacturer & supplier ? We have a wide selection at great prices to help you get creative. All the Touch Screen LED Watch are quality guaranteed. We are China Origin Factory of Electronic LED Watches. If you have any question, please feel free to contact us.